Falls are the most prominent reason for admission to hospital for accidental injury and cost the NHS approximately £4.6 billion per annum. 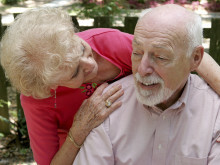 Older people with poor vision are at a much higher risk of falling. Some older people also report suffering from a fear of falling which impacts on their lives and their ability to participate in activities. 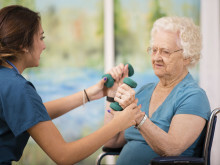 The researchers will work with visually impaired older people to develop an exercise programme using strength and balance techniques to help to prevent falls. The study will be based in Newcastle and Glasgow using participants aged over 60 who attend a low vision clinic or are a member of a society for the visually impaired. “Our intention is to assess the benefit that specially targeted and adapted exercises focusing on balance can have on an individuals’ health. 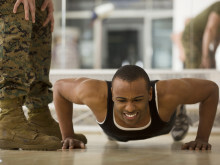 The exercises will be individually-tailored to cover strength, endurance, flexibility, gait and functional skills, as well as correcting existing techniques to help to avoid falls. The participants will be assessed by a researcher who will check their strength, balance and flexibility before they are randomly assigned to one of two groups. The first cohort will undertake specially designed exercises for 12 weeks in a weekly hour-long group class, while the others will be encouraged to continue with their usual activities. All participants will be encouraged to keep diaries of their falls and will be contacted weekly from the start of the study to six-months after its completion. 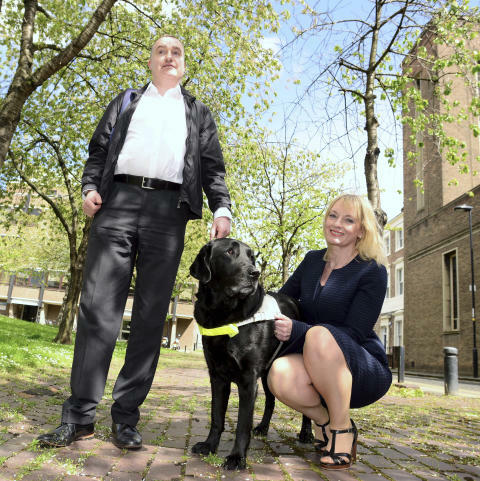 The Universities are working in partnership with the Thomas Pocklington Trust, a national charity for people who are blind or have sight loss; the Royal Victoria Infirmary, Newcastle Society for Blind People, HealthWORKS Newcastle and Visibility in Glasgow. Northumbria University is actively undertaking research into ways to improve life for older people. Together with Newcastle University, Northumbria is jointly hosting the annual British Society of Gerontology conference in July. The Society brings together those interested in older people to find ways to enhance and improve ageing and later life. This year’s conference will be attended by 400 of the world’s leading experts on ageing to consider the challenges and future prospects relating to ageing in changing times. Researchers, practitioners and policy makers will meet with students, academics and older people to consider issues including health and wellbeing, society and the economy and technologies for ageing. 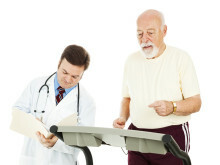 Research from Northumbria University shows that older participants are more likely to complete exercise on referral programmes than their younger counterparts. 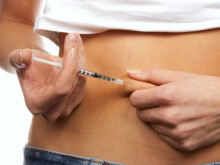 Reducing insulin dosage can help diabetics avoid blood sugar dips at night after exercising in the evening, a new study from Northumbria University has found. 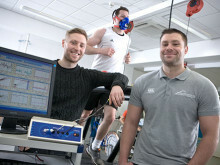 Scientists at Northumbria University, Newcastle, are working with one of the world’s largest consumer healthcare companies to test the performance of elite athletes such as Olympic diver Tom Daley. 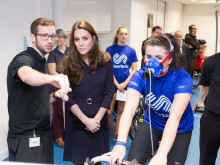 One of these projects is examining the use of protein in exercise recovery and the other is aimed at improving our understanding of the brain’s influence in decision making. 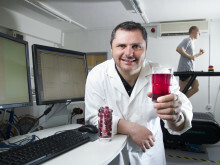 ​Experts at Northumbria University, Newcastle are working with Newcastle Clinic to explore how innovative new research on muscular strength in healthy adults could be applied to accelerate recovery from strokes and limb fractures. The relationship between a fitness instructor and their participants is crucial in motivating people to keep up their exercise regime, according to research from Northumbria University. Drinking Montmorency concentrate significantly helps to reduce the effects of the painful condition gout, according to new research.